The John W. Kelsey Business and Technology Park is certified by CSX Transportation and Austin Consulting as a CSX Select Site. 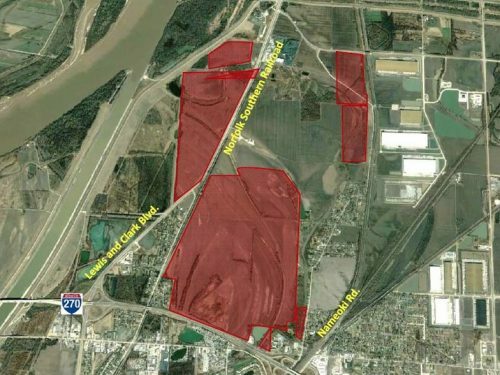 This certification has ensured companies and developers that all due diligence has been completed and the park is an ideal rail served site. All necessary permitting and licensing has been completed for the construction of additional rail infrastructure within the Park. BNSF also announced in 2017 that this site is a BNSF CERTIFIED SITE. 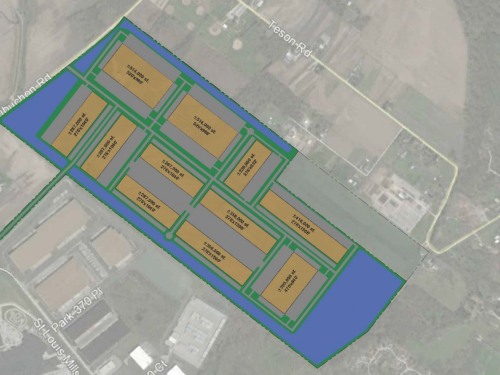 The 439-acre John W. Kelsey Business and Technology Park has been established at the intersection of the BNSF and CSX railroads. This unique setting offers ideal transportation opportunities for potential manufacturing and distribution clients. In addition, Illinois Western Railroad provides shortline service in the park and offers daily service between the BNSF and CSX lines. 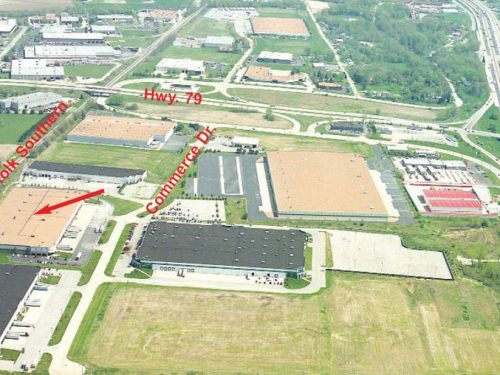 The John W. Kelsey Business and Technology Park is located one mile from Interstate 70 and less than one hour from downtown St. Louis and St. Louis Lambert International Airport. The Park was recently improved with the Samuel Andrews Drive overpass which links the Park directly to US 40 and Interstate 70 less than one mile away. City utilities are located in the neighboring Wolf Industrial Park and are equipped to serve clients in the John W. Kelsey Business and Technology Park. Ameren Illinois provides electric service to the area and has a 138 KV line located less than 400 feet from the Park. There is also available capacity in Ameren’s substation located less than a half mile from the Park.